Developers aren’t trained in design, and most designers don’t write code. This leads to unrealistic designs and broken user experiences. Enter the Design Technologist: the missing link between UX and front-end engineering. 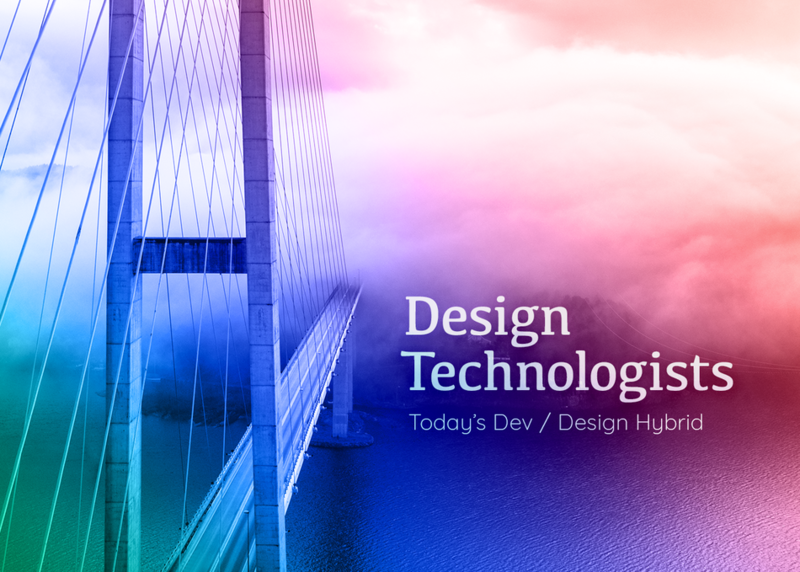 As both developers and designers, DTs raise the bar for production code via high-fidelity prototypes, motion and interaction design, process improvements, and much more. Join some of HomeAway's design team to hear about why we've invested in this emerging practice.